On Wednesday, March 6th, we will be hosting a Blood Drive with The American Red Cross. Everyone that comes to the store to donate will be entered into a drawing for a panoramic poster signed by members of the 2015-16 Buffalo Sabres team. 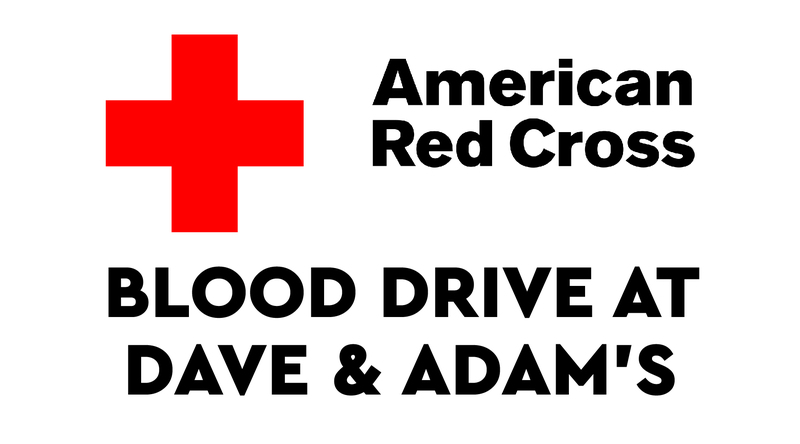 Walk-ins are welcome, but you are also able to schedule a time to donate by going to the American Red Cross website and entering keyword DAVEADAMS. Additionally, everyone that donates will receive an exclusive Game of Thrones T-shirt, and will be entered for a chance to win 1 of 5 trips to the Game of Thrones Season 8 World Premiere.